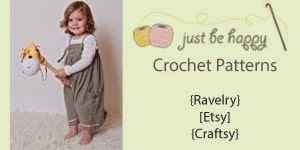 Just be happy! 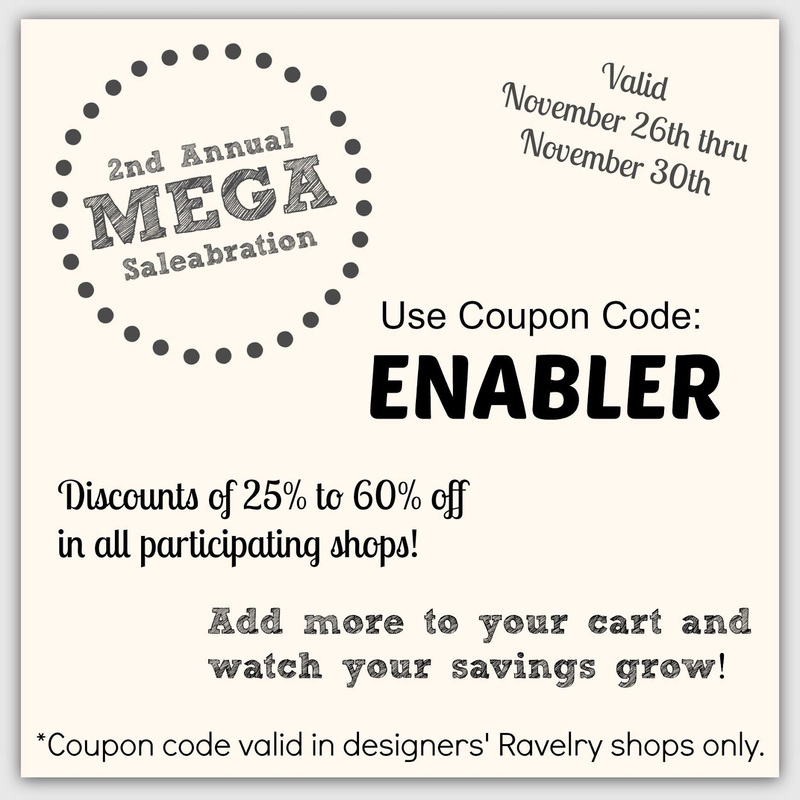 : 2nd Annual MEGA SaleAbration! 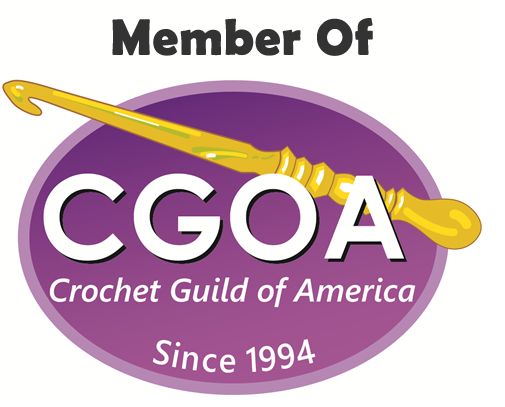 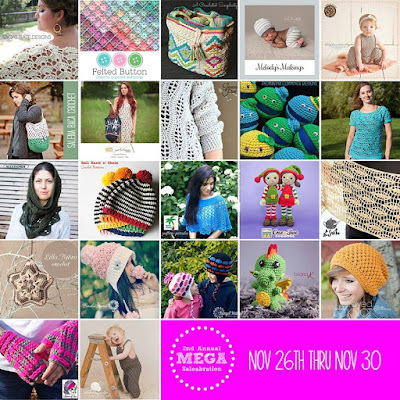 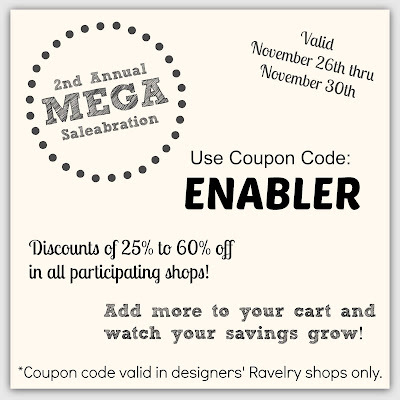 A wonderful group of crochet designers have teamed up for the 2nd annual Mega SaleAbration! 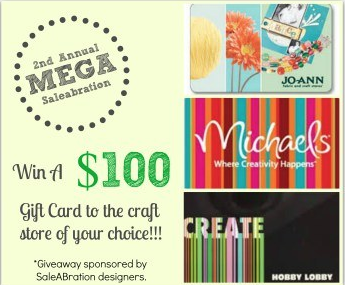 Don't forget to enter the giveaway, too!